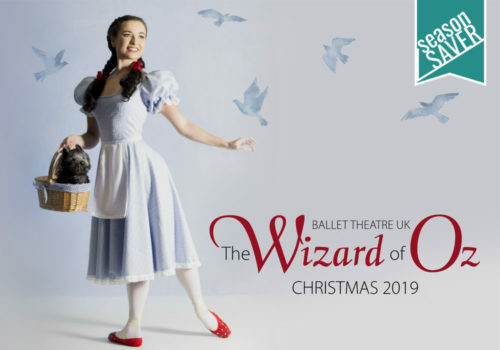 A dance and music extravaganza containing a wealth of Irish talent, a trip through hundreds of years of Irish dance and music, 22 award-winning World & Irish dance champions and 25 dazzling costume changes. Experience flailing fiddles, flutes and inspiring dances along with live vocalists, all complimented by a top live Irish trad band of multi-instrumentalist musicians and a sensational sound and light show as seen on TV from China to California, from Siberia to Sydney. 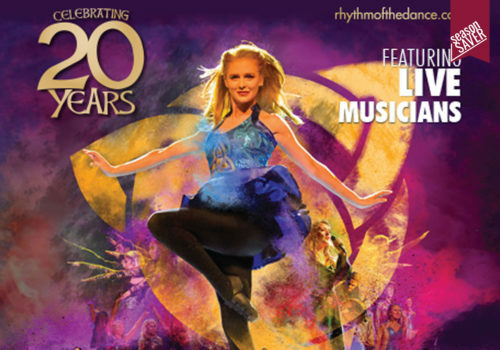 Worldwide, toes are tapping and hands are clapping to the feet of Rhythm of the Dance in this 20th Anniversary tour! Fri 14 Jun at 7:30pm 7:30pm Book Now - Limited!